 With the first month of 2017 drawing to a close, National Debtline has already experienced its busiest January in years – and amidst uncertain economic times, advisers in agencies across the UK will be expecting further increases in demand in the coming months and years. One feature of this demand is the growing number of clients who present at advice agencies whose income simply does not match their essential expenditure. This is part of a prolonged shift in the nature of debt problems in the UK since the financial crisis – with proportionally fewer people getting into difficulty with what you might call ‘traditional’ credit products like credit cards and loans, and increased numbers falling into arrears on everyday household bills. While the economy has experienced a recovery since then, many household budgets have never really seen a recovery of their own. And with inflation starting to creep up, many financial positions that are already stretched are being pushed even further – often resulting in problem debt. In view of this context, ‘Supporting clients with deficit budgets’ is a new course being offered by Wiseradviser to help advisers work with their clients to put together budgets that are reflective and sustainable for their situation. Instead of focusing on technical solutions, the purpose of this course is to develop the soft skills an adviser needs to deal with particularly difficult situations and limited options open to their client. The course covers how to identify deficit budgets, common circumstances that clients present as a deficit, identifying which expenses are priorities and how to offer practical support at different stages. 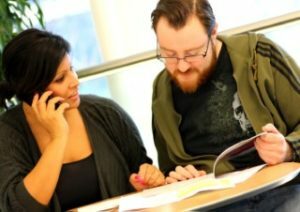 One session is currently open to all advisers next month in Birmingham and a further five sessions across the country will be open to advisers working as part of the Money Advice Service Debt Advice Project. Spare places will be allocated to all other advisers on as first come first served basis. We hope that the course will be of use to advisers in dealing with clients in these particularly challenging situations – and look forward to hearing feedback. Anyone interested in finding out more about this course, or any other courses on offer, can visit www.wiseradviser.org for further information or to register.